On November 7, 2012, Immigration and Customs Enforcement (ICE) announced that Agustin Lozano was sentenced to 10 years in prison for leading a drug trafficking organization that ran drugs between Mexico and Chicago. The investigation was led by ICE’s Homeland Security Investigations (HSI), the DEA, the IRS’s Criminal Investigation Division, and the Indianapolis Metro Drug Task Force. Lozano is a Mexican national, and he was sentenced on November 6, 2012 before U.S. District Judge William T. Lawrence with the Southern District of Indiana. Lozano pleaded guilty to drug trafficking and money laundering, and he’ll be turned over to the ICE after he serves his prison sentence to face deportation. Starting in July of 2010, undercover agents started working with Lozano. An undercover agent bought three grams of cocaine for $150 initially. It took eight months to coordinate the investigation and gather information between agencies, and 48 kilograms of cocaine were eventually confiscated on December 15, 2010. 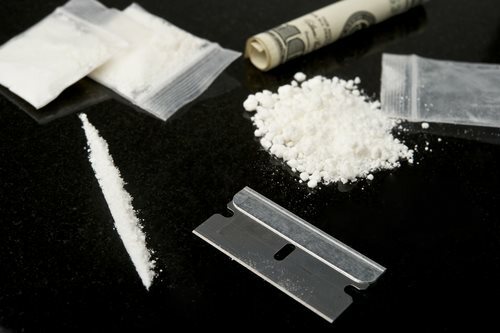 The cocaine had an estimated street value of $1.5 million. Authorities confiscated 4.4 pounds of methamphetamine as well. The methamphetamine had an estimated street value of $80,000. Throughout the investigation, it was found that the criminal organization distributed about five pounds of methamphetamine and 10 kilos of cocaine throughout Indianapolis every month. 184 pounds of marijuana, $69,500 in cash, and 18 firearms were confiscated during the investigation as well.